SOFIA (Bulgaria), June 3 (SeeNews) - Bulgaria's transport ministry said on Friday it launched a 35-year tender for the concession of Sofia Airport seeking at least 550 million levs ($313.6 million/281.4 million euro) in a one-off concession payment. The concessionaire should also pay an annual fee amounting to at least 7% of its net revenue and not less than 9.95 million levs, the transport ministry said in a press release. The concessionaire will also have to invest at least 306.5 million levs in the airport for the entire term of the concession contract. The required investments include the construction of a new passenger terminal with a capacity to handle three million passengers per year and infrastructure upgrades. Candidates should have prior experience as operator of at least one international airport with passenger traffic exceeding 6 million passengers per year. The tender for granting a concession of Sofia Airport is part of a national strategy for development of the country's transport system by 2020, the government added. Earlier in May, Sofia Airport said its first quarter net profit rose 5.4% year-on-year to 1.88 million levs, driven by higher sales. 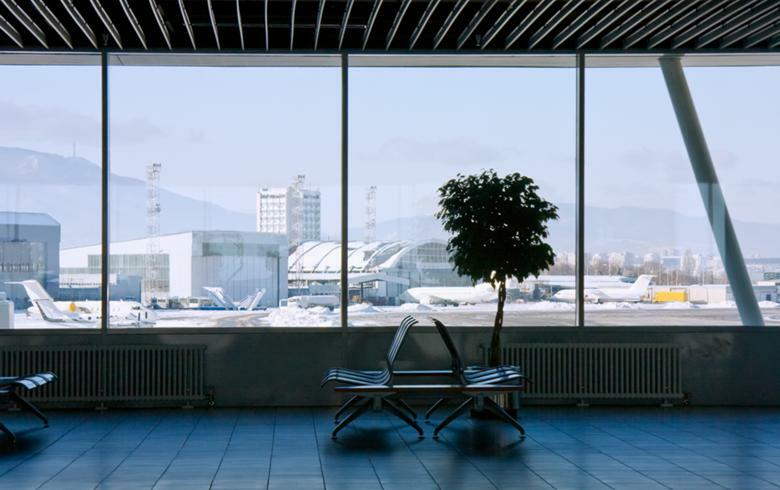 In 2015, Sofia Airport serviced some 4 million passengers.